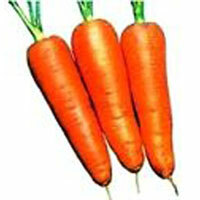 We provide high quality Carrot Seeds in the market. 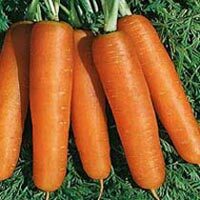 We are involved as Carrot Seeds Manufacturer and Supplier in Jalna, Maharashtra. The Carrot Seeds that we offer are especially developed to ensure high yield. In addition, we process Carrot Seeds with complete consideration to hygiene. We have well-maintained warehouse facilities to store Carrot Seeds in bulk. Clients can avail Carrot Seeds as per their requirements from us. Remarks : Heat tolerant. Suitable for tropical areas. Remarks : Small core. Improved uniformity. Widely used in (sub) tropics.